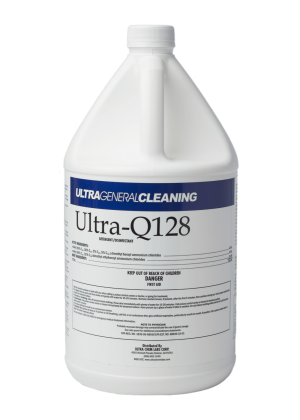 Ultra’s Bathroom and Grout Cleaner is a high performance bathroom cleaner that is environmentally conscious and contains food grade acids. 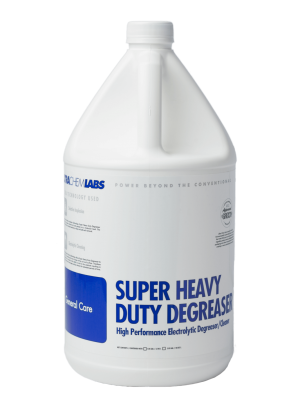 This concentrated formula allows for three dimensional cleaning deep into soiled grouts and is highly effective against soap scum, mildew stains, lime and hard water deposits. 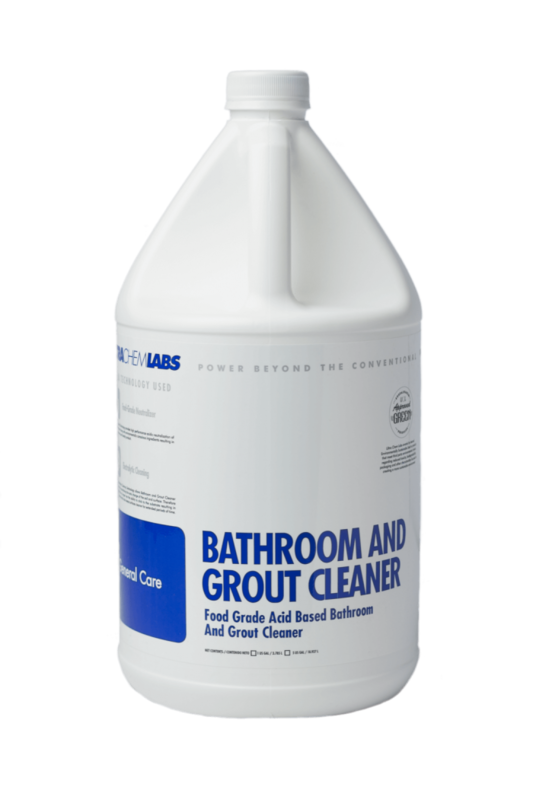 Bathroom and Grout Cleaner provides safer cleaning for your grout, porcelain, painted surfaces or stainless steel surfaces. 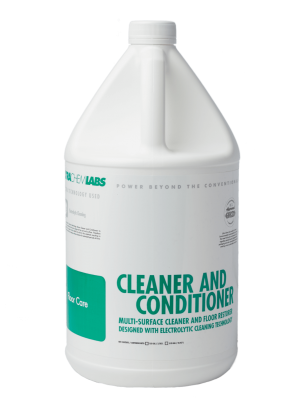 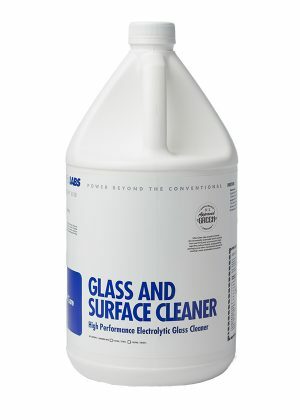 Bathroom and Grout Cleaner is effective to combat oil or water based soils with little to no chemical residue leaving your bathroom surfaces cleaner than ever.